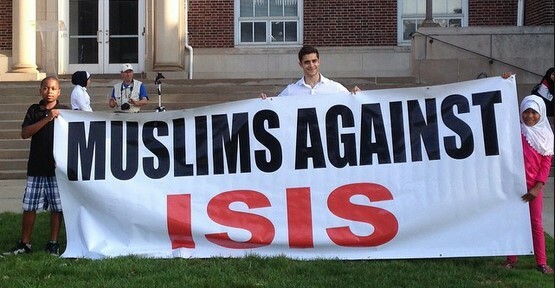 Muslims in Dearborn Michigan (home to 40,000 Muslims and the biggest Mosque in North America) protesting against ISIS. 373 people have been killed and 496 critically wounded around the globe just this week in acts of Islamic terrorism. Yesterday a Muslim gunman stormed into a Free Speech debate in Copenhagen and opened fire killing 1 man and injuring 4. He then shot a Jewish man in the head outside a synagogue before being killed himself.